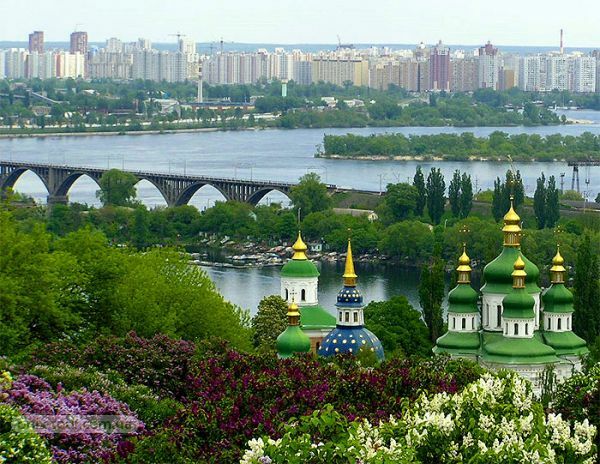 Bus excursions in Kiev are rapidly gaining popularity because of the truly unique opportunity to get acquainted with the huge number of iconic places in the capital of Ukraine, without spending a few days, not even one whole. The entire tour is inscribed in such a time frame (about 3.5 hours), so that tourists can keep attention from the first to the last minute of the trip, without getting tired and keeping in mind all the new things heard. A new to hear a lot! 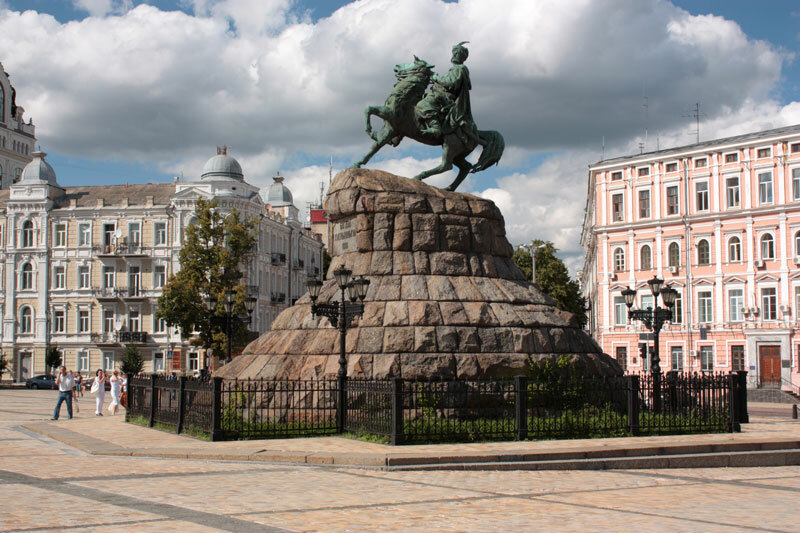 The excursion tour contains multiple stops at the most interesting and mysterious points of the city, which are rightly called the “second seven wonders”, because they have no analogues in the whole world. What only is the famous House with chimeras, from where, as from another dimension, from the height of the glass galleries, incredible creatures born in the myths and fantasies of generations are looking at you! Chilling figures hovering over the porticos, as if looking out for something below, by their very presence they say that you are in the territory of one of the most mystical cities on the planet! 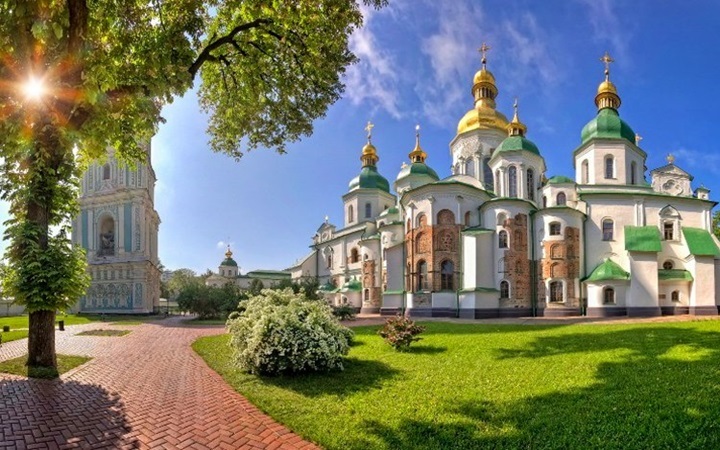 Undoubtedly, the goal of traveling by almost a third of all travelers traveling to Kiev is the mysterious, incomprehensible Kiev-Pechersk Lavra, whose history, with its mysteries and its strange dependence on the passage of time, will be presented to you in detail and interestingly by a guide. You can see with your own eyes the most sacred place of all the existing ones, and also take a souvenir with you, concealing a part of the nakedness of this place - is this not a miracle that will be worth telling and who will not be offended to share? And did you really see something like that, that amazing view that opens to you from the height of the bell tower of the oldest St. Sophia Cathedral? 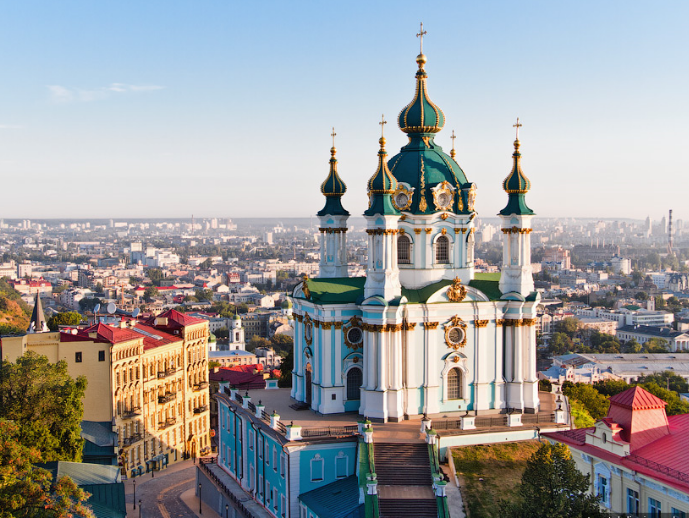 The fascinating picture of the historical center of the city, which stretches far below, will leave behind itself many secret admirers of the unknown Kiev, one that you didn’t know about whose existence they didn’t even guess. A lot of other places will show you, as part of the tour, a bus tour around Kiev: St. Andrew’s Church, Vladimirsky Cathedral, Golden Gate, Kiev-Mohyla Academy ... And each of them will lie indelibly in memory, as a unique contact with the past is so incomprehensible frozen in the eyes, like an illustration from an old postcard.